A home front is an informal term for the civilian population of a nation at war. Military forces depend upon civilian support at home to help produce war goods, to keep spirits up, do without, to keep the kids safe, and to support each other. Rationing is typically enforced. Rationing is a system that provides everyone with the same amount of scarce goods. The system was designed to keep prices low and to make sure people had what they needed. In the nations involved in World War I, many people at home did just that - they kept their spirits up, they accepted rationing, they made war goods, they organized drives to collect metal to make bullets. But as the war dragged on, things at home became grim for far too many people. 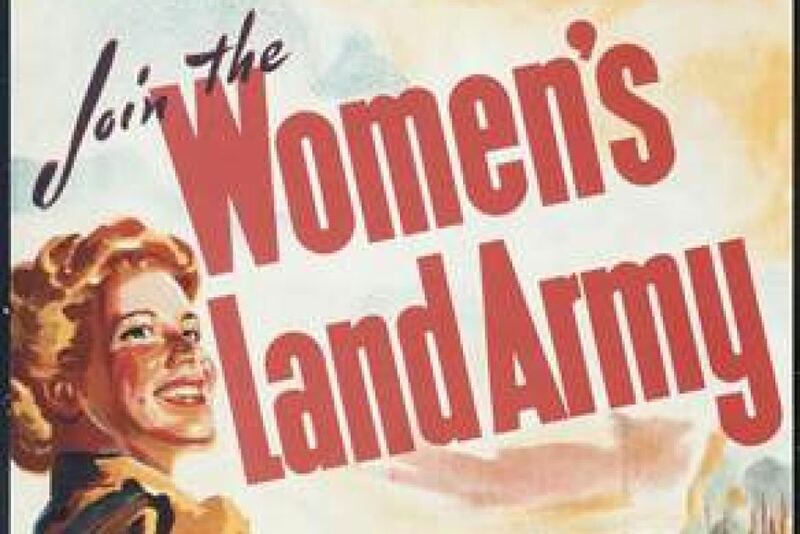 In Britain and the United States, large numbers of women filled jobs vacated by men who had gone to fight in the war. New jobs were created in munitions factories and other industrial locations to produce war goods. But women were not paid as well as men. Prices were climbing. Women rationed food. They planted victory gardens with extra vegetables. They knitted socks. They joined sewing groups and sewed clothes and uniforms. They wrote letters of support and caring. They visited the lonely and the sick and listened to their fears and worries. They bought liberty bonds. In France, 400,000 women went to work in the factories. Media was censored to maintain French morale, so morale was surprising high because women at home, away from the fighting, did not know how bad it was. Industry cut down on civilian products to product war materials. There was massive rationing. Most people believed that France was the victim and that God was on their side. Their religious beliefs and strengths helped them considerably. But France was losing a generation of young men in the trenches of World War I. As people in the French home front received word of the massive casualties, home front spirits could not be maintained facing such devastation. Hatred took the place of patriotism. The French wanted the Germans to pay. As late as 1917, people in France pitched in to build a new armament plant to produce more bullets to kill more Germans. In Germany, food could not get through the enemy blockades. Those at home in the cities were very hard hit. By 1916, people in the home front relied on a diet of potatoes on bread, and even that became difficult to buy. Schools closed because many teachers were off fighting. Women went to work. Kids went to work. Kids went to war. In Russia, food and fuel supplies grew scarce. War casualties kept climbing, leaving families devastated. Inflation was mounting. Russia experienced strikes during the war among low-paid factory workers. The workers were not paid enough to buy food. Yet food prices kept climbing. People were scared. Many people had fled from the Eastern Front, and had poured into the interior of Russia. Russia was not prepared to handle this and it added to the problems Russia was already facing.